MESSI IN THE UK: CATCH HIM IF YOU CAN! UPDATE! 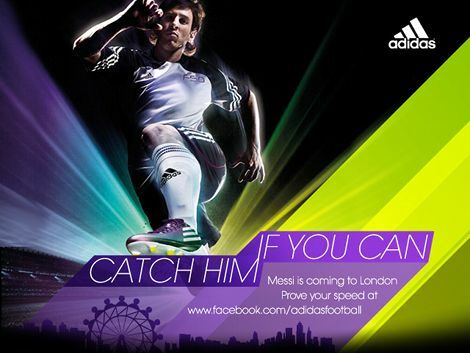 MESSI IN THE UK: CATCH HIM IF YOU CAN! Anyone that pays close attention to our Twitter or Facebook page yesterday will have noticed that we broke the news that FIFA World Player of the Year Lionel Messi is making a whirlwind stop in the UK very soon! 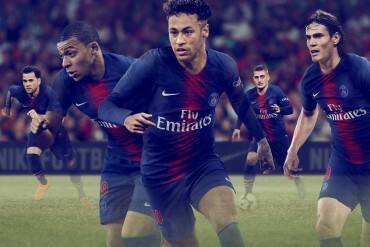 adidas will be bringing the Barca Ace to London to play a huge citywide game of Catch Me if You Can, with fans given the opportunity to spend some time with Messi himself on one condition – You have to catch him first! 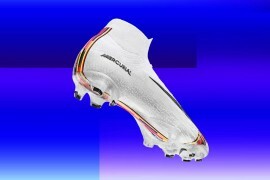 adidas will be putting the mercurial Argentine to the test with a series of Challenges of Speed, which will push Messi to his limits in a bid to stake his claim as one of the fastest on the planet! Footy-Boots.com will be lacing up our adidas F50 adiZeros and keeping stride (or at least, trying to, dodgy knee – you know how it is!) with Messi every step of the way, and will be given extremely VIP access to the superstar. 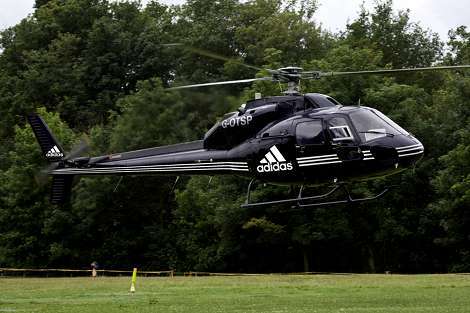 adidas have revealed that the first of Messi’s challenges will be being dropped in by helicopter(!) onto a random ongoing 11-a-side game, where he’ll join in the match as the World’s fastest super-sub! If that’s just the start, we can’t wait to see what adidas come up with next for the current Ballon D’or holder! So, we’re posing to you guys – what would you ask (arguably) the World’s Best Player if you had the chance? And even better – will you be trying to keep pace with Messi around London when the day comes? Let us know and we’ll do our best to get those questions answered! 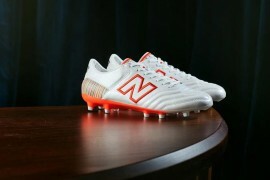 Stay tuned to Footy-Boots.com and the adidas Facebook page for the most up to date information! woohoo!!! 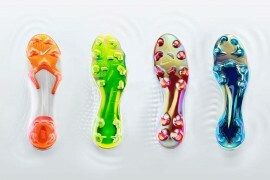 My question would be… if adidas didnt pay you to wear their boots, which one will you pick? Another brand? Or another silo? LOL funny (and very interesting) question zizou wannabe! Yea I agree with channo. Umm, are we allowed to use our own private helicopter to “keep up” with Messi? he would say that if adidas didnt pay me i would still wear the adizero because it is comfortable and light. Does Leo find the adizero gives him enough protection? What’s the first thing he does to test out a boot when he first wears it? Did Messi truly think he would be a world class player when he was growing up and before he made his debut? Do you and your teammates discuss the latest football boots? Who is the best player you’ve played with, and who is the best player you’ve played against? And be completely honest!